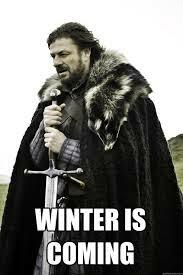 Wow… is it getting cold fast here in Maryland! I show yarn love all year round but I really want to step up my game for the colder months. Whether I am creating for myself or someone else I want to stay focused by composing all my plans here! Check out what I will be creating this winter! What will you will be making? How cold does it get where you are from? *_* Links to patterns & tutorials will be posted as I create! Check back for updates. 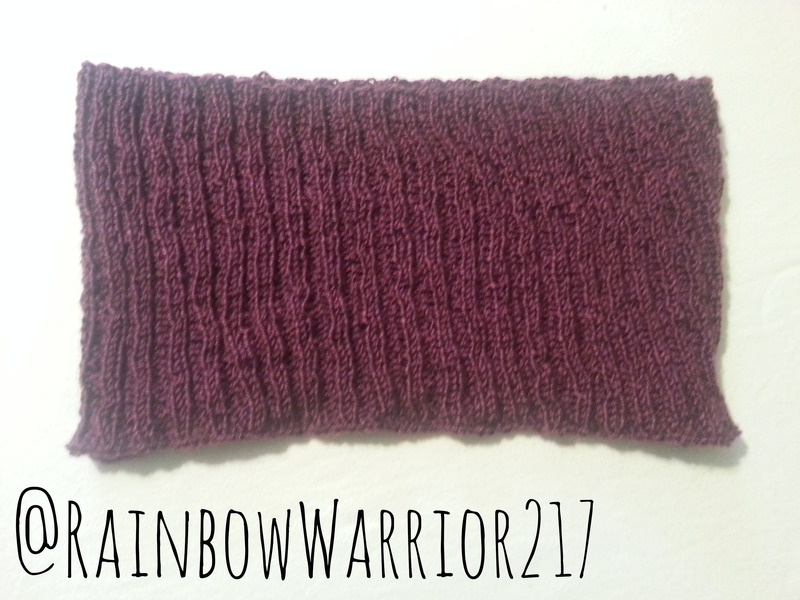 Leg Warmers/Boot Cuffs – Wow boot cuffs have become really popular! I understand the appeal; they add a pop of color & you can even match it to your other knitted accessories. However, I prefer the length of leg warmers personally – They can still be worn with boots & will keep my legs cozy! 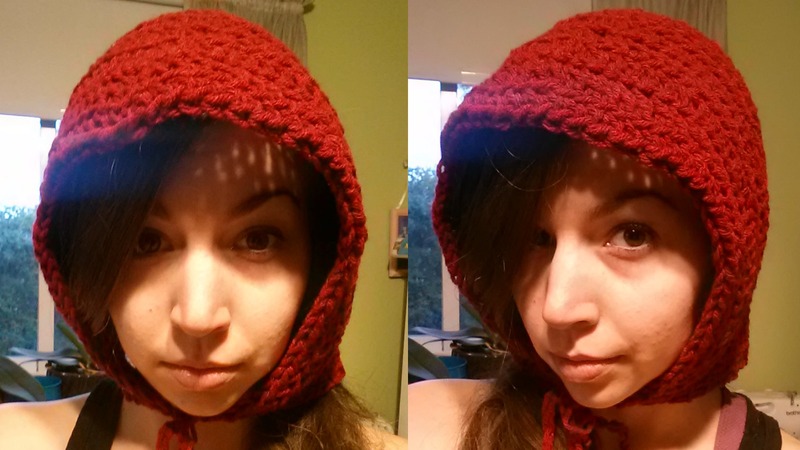 Hoods- I don’t always want to wear a hat in the cold so I’m glad making hoods is a piece o’ cake. These patterns are easily adjustable. Use any color yarn & change up the design! Scarfs– I haven’t made these in awhile but I forget how simple & effortless they can be! ~Infinity Scarf/Cowl – I LOVE this pattern for myself – It keeps my neck oh so warm! I unwrap it when I go indoors… And when the weather is particularly frightful I place the sections over my head like a hood, voila! Making these lovely designs as gifts! ~2-Tone Chevron Scarf – I made this in neutral colors for my Nana 🙂 I think this would look great in a number of designs & colors. ~Lacy Scarf – Finding a pretty color yarn & making this for my mom! Shrugs- All right I am most excited to create these this winter! Did you know a simple square of knit/crochet can be created into multiple different shrug designs! This really blows my mind & I am thrilled to try out lots of different ideas… I really need to find some good quality yarn for these projects. What is your favorite yarn to use? Let me know down below, I would LOVE your suggestions! Sweaters/Cardigans- I have been reading up & researching all about how to create sweaters and my goal is to at least be able to create a few designs this season. Again I’m not quite sure what yarns to use for these projects Suggestions are appreciated! Again I will be adding more creations to this list throughout the winter season. I always have so many ideas floating around in my head & this blog post is designed to keep me organized. Posted in TO DO ListsTagged crochet, crochet pattern, knit pattern, knittingBookmark the permalink. Your legwarmers and boot cuffs look great! I’m also making a pair of legwarmers because it gets really cold and windy here in SE Idaho! The hood pattern is awesome also and I can’t wait to try it! Thanks for the free pattern and have a wonderful holiday weekend!